On Thursday the House of Representatives passed the Audit the Fed bill. The bill would require the Federal Reserve to explain publicly its monetary policy, specifically how it sets interests rates and therefore controls the country’s money supply. The vote was 241-185 in favor for H.R. 3189, the Fed Oversight Reform and Modernization Act. The bill goes to the Senate, where there is no timetable for a vote yet. In a letter to Congress earlier this week, Fed chief Janet Yellen warned should the bill become law it would hinder the central bank’s policy making deliberations. “The bill would severely impair the Federal Reserve’s ability to carry out its congressional mandate and would be a grave mistake, detrimental to the economy and the American people,” Yellen wrote. Also the White House has vowed to veto the bill should it make it to Obama’s desk. I believe they doth protest too much. Increased transparency of the Fed can’t be bad unless there is something to hide. I for one would love to know just how much capital the Fed has issued to bolster all of the world’s bank balance sheets. 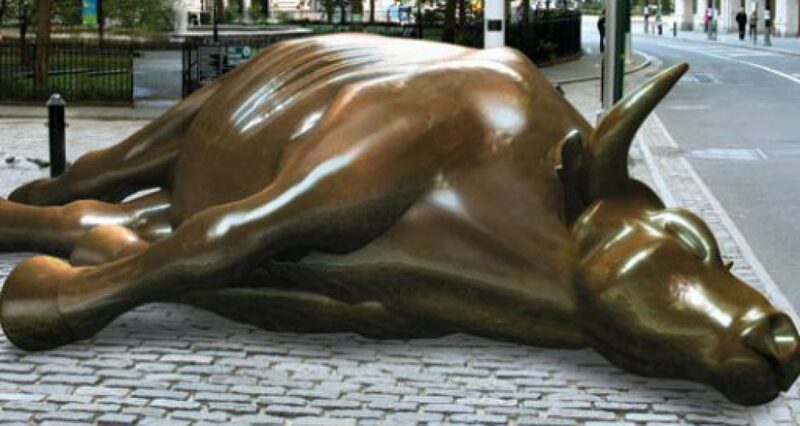 No, Yellen does not want us to know that the banks are still teetering without the Fed working in the repo markets to provide overnight and short-term liquidity to keep the doors open and the ATMs functioning. Well here’s to the Senate, may they pass this bill and force the White House to tell us why we should not know what the Fed is doing. This entry was posted in currency wars, economy, monetary, Uncategorized, unemployment and tagged Audit the Fed bill, Yellen by Michael Gray. Bookmark the permalink.